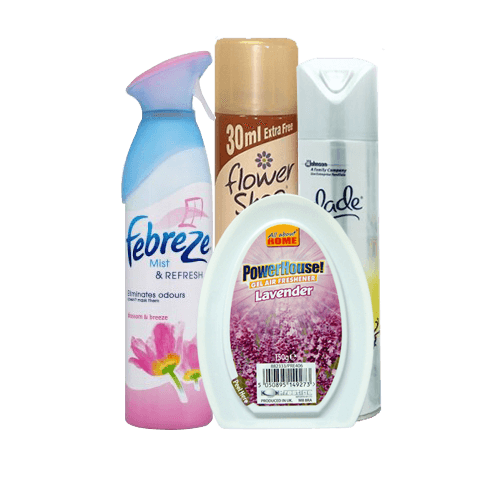 Invigorate your senses with our selection of wholesale Air Fresheners, includuing Gel Pots and Carpet Cleaner. 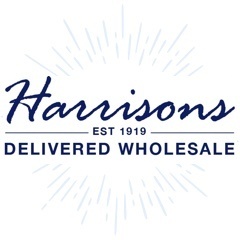 Helping to keep rooms smelling lush, we've a wholesale air freshener to suit all preferences. Call us on 01254 306840 for more information.